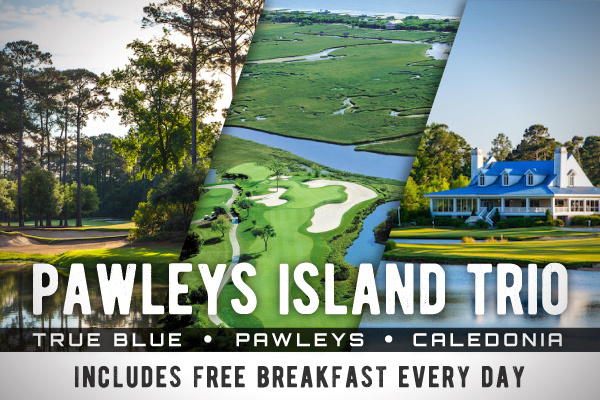 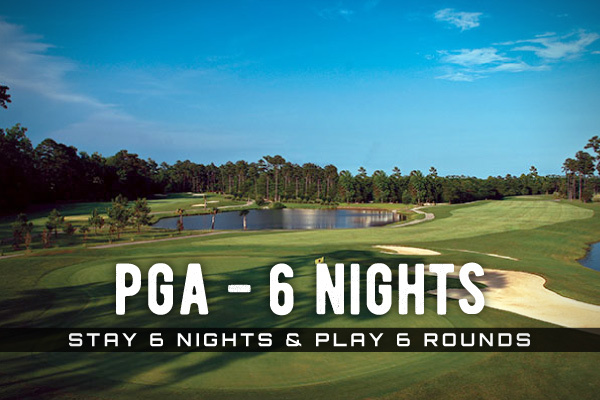 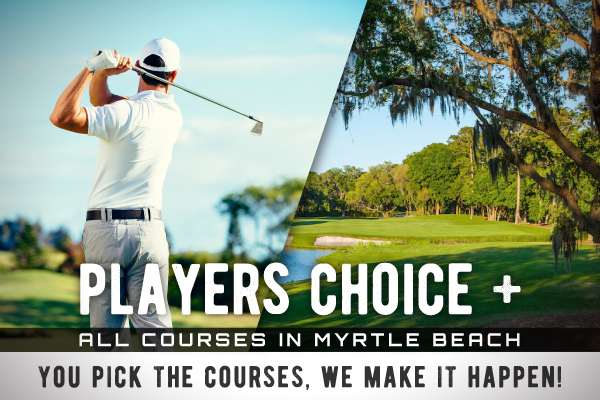 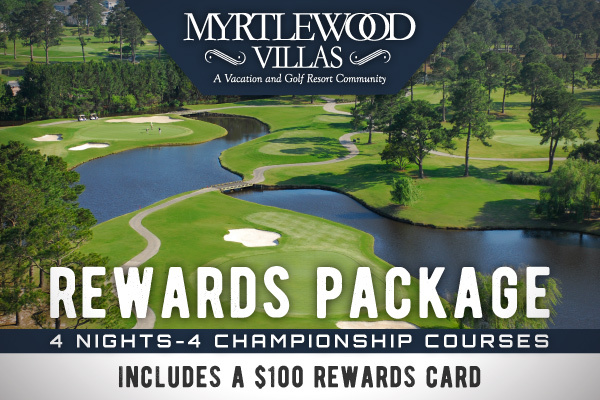 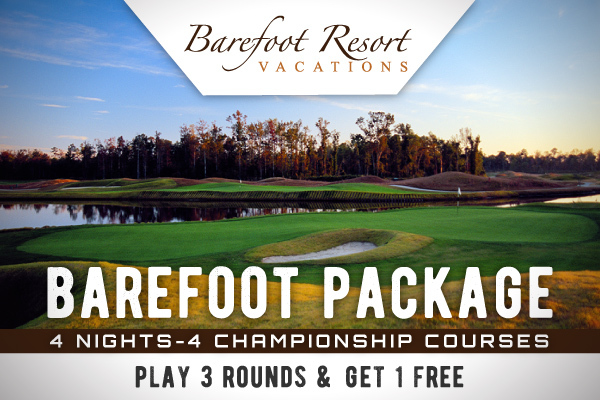 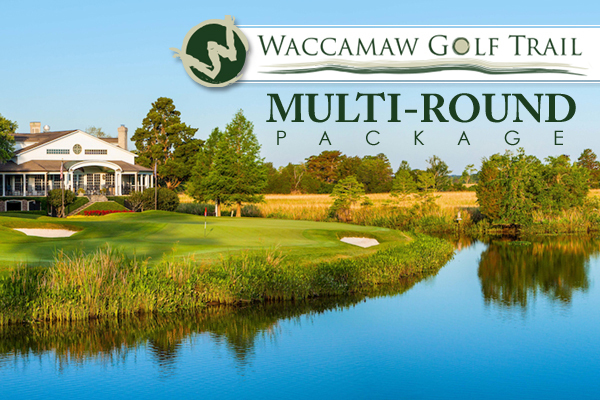 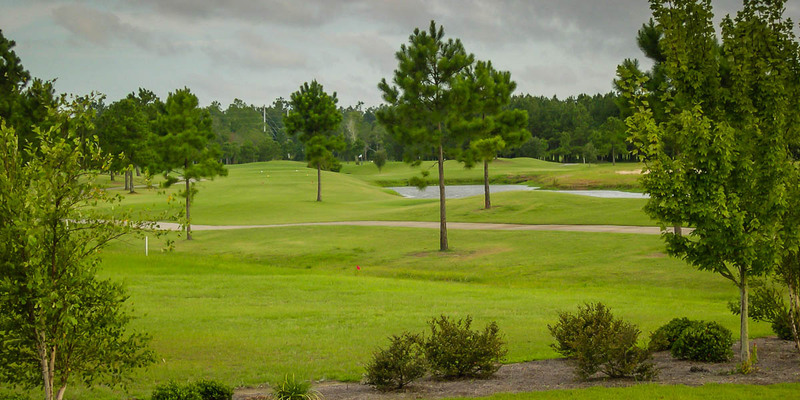 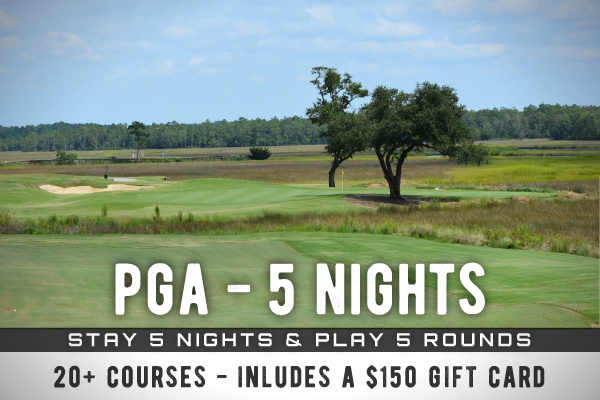 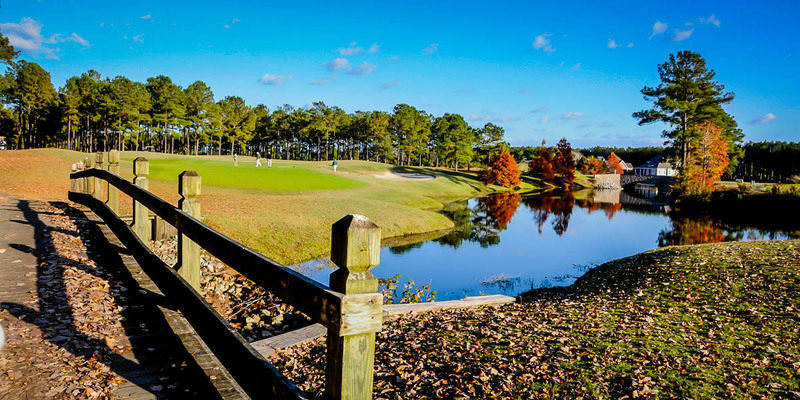 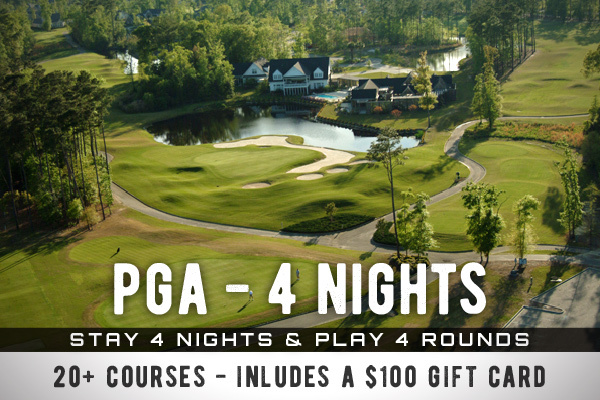 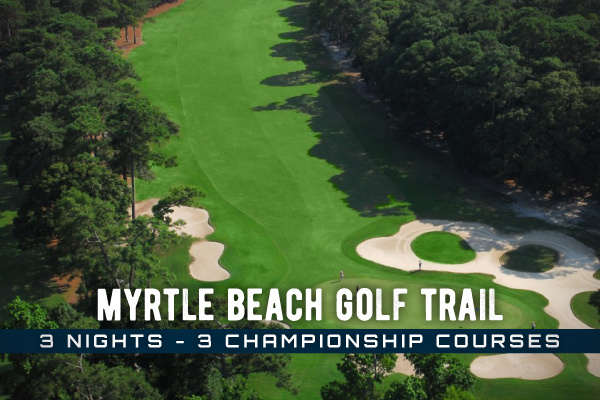 Located only two miles north of the NC/SC border, Crow Creek Golf Club is a convenient distance to head up to during your Myrtle Beach golf vacation. 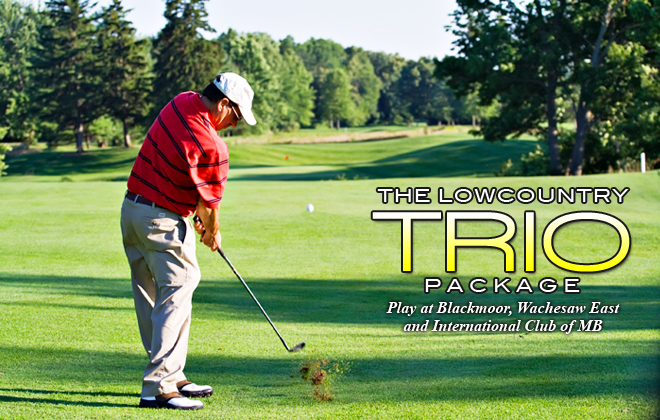 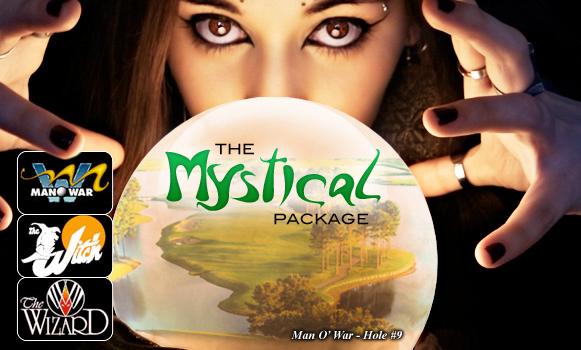 Crow Creek has built its reputation since opening in 2000 with a creative layout and top-notch playing conditions. 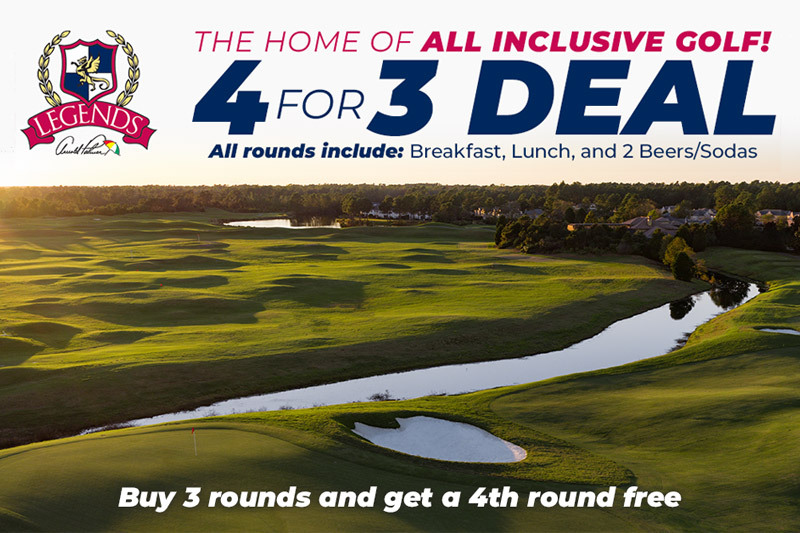 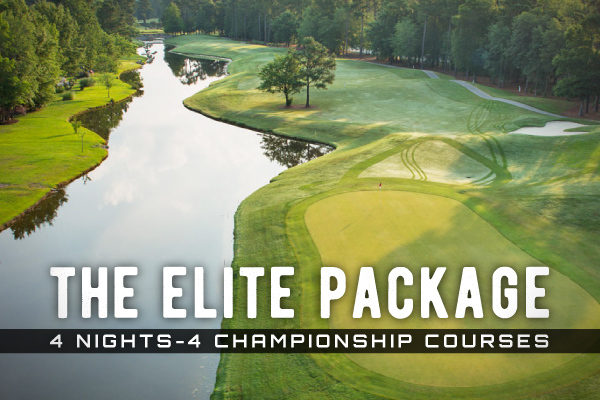 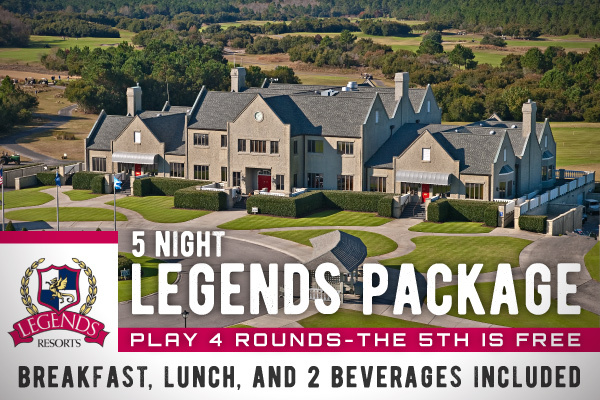 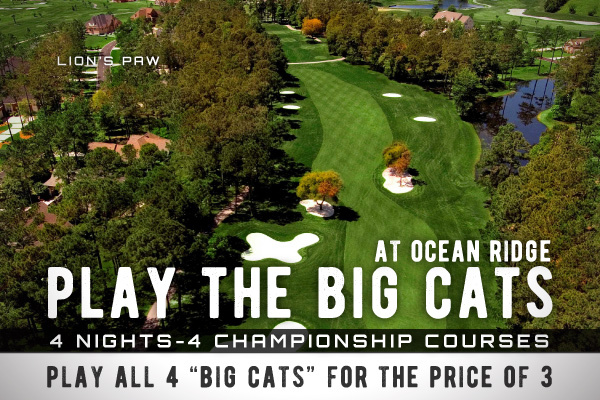 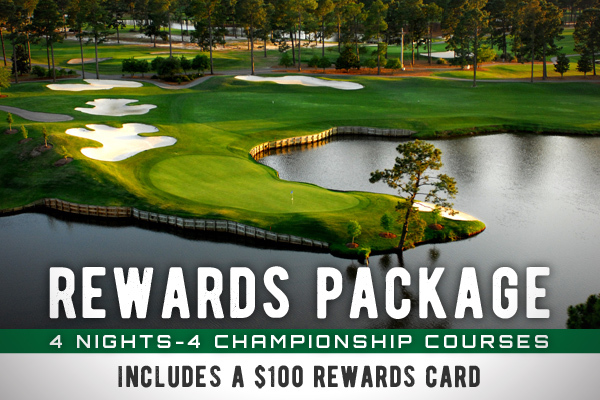 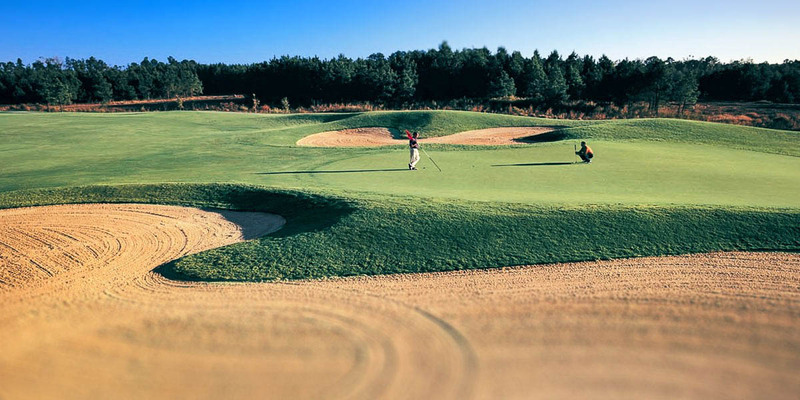 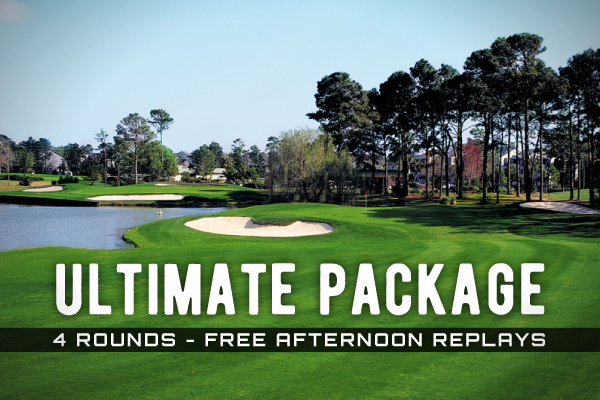 Bent grass greens, lush fairways and design by Rick Robbins, a former Jack Nicklaus design associate, the challenge provided by Crow Creek is sure to leave an impression on every golfer who challenges the course.